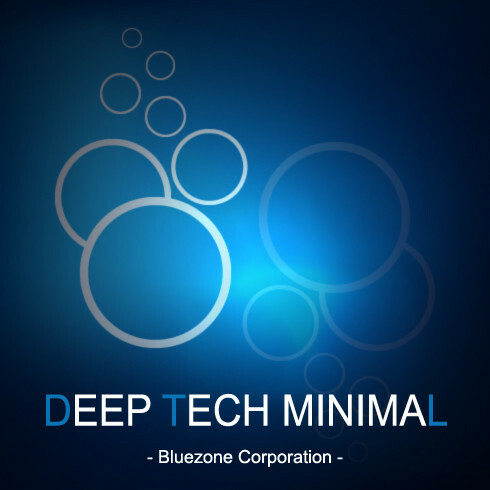 Bluezone Corporation has announced the release of Deep Tech Minimal, a new downloadable sample library. If you’re looking to enrich your sound bank with new material, this new downloadable pack gives you a wealth of new possibilities in Deep House, Tech House and Minimal House. Shaped and worked to the finest detail, Deep Tech Minimal offers a perfect mix of styles with incredibly pure sounds. 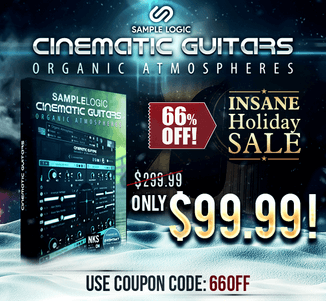 Deep Tech Minimal contains a wide range of material at a very attractive price, with 59 music loops, drum loops, percussion loops (electronic percussion ideal for techno and electro), synth loops as well as 38 one-shots (kick drums, snare drums, percussion, synth samples, minimal hits and more). In addition, you get 16 sound effects (wide stereo) to ensure the smoothest chains and transitions. 125 MB Data / 233 Files. 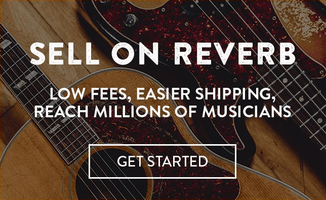 Includes: Music Loops, Drum Loops, Percussion Loops, Synth Loops, Sound Effects, Drum Hits / One-Shots, Synth Sounds. 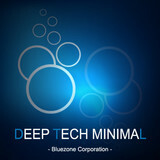 Deep Tech Minimal is available to purchase for 9.99 EUR.